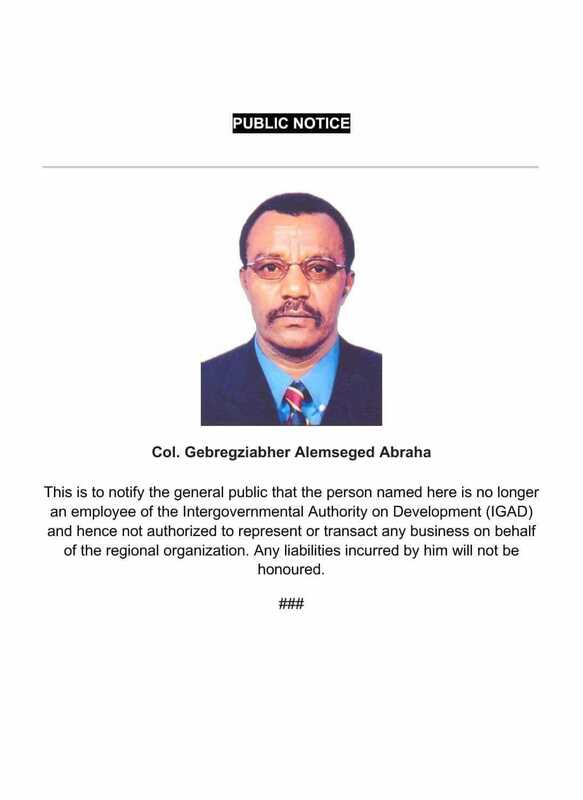 Col. Gebregziabher Abraha, the most loathed and feared Ethiopian intelligence officer in Somalia with a cover as a Senior Political Adviser with IGAD, has today been terminated and PUBLIC NOTICE of his whereabouts issued. 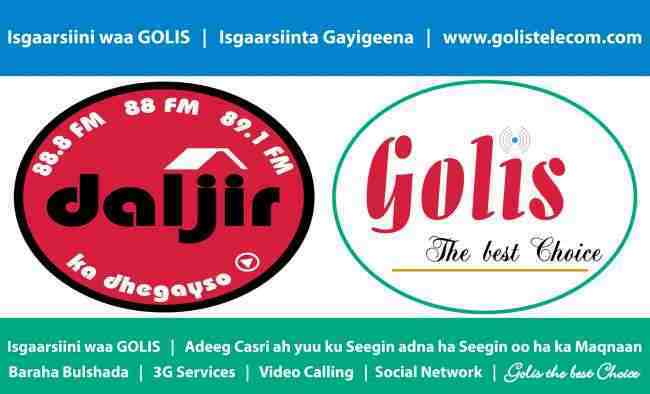 This has all the hallmarks that Col. Gebre is most likely fired by Prime Minister Abiy Ahmed. 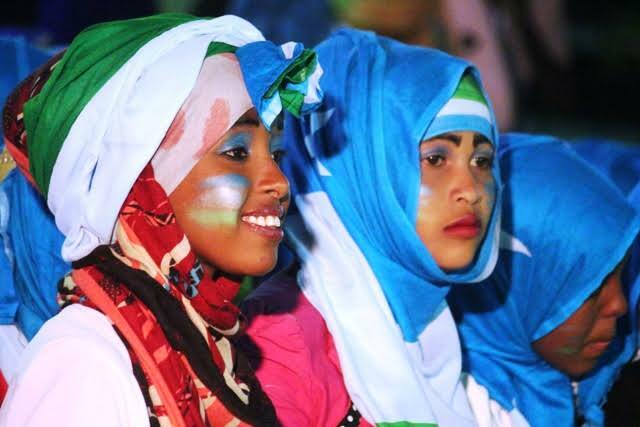 Prime Minister Abiy has promised to usher in a new era of cooperation with Somalia, and to support the unity and territorial integrity of Somalia. A lot is expected of the Prime Minister by Ethiopians and Somalis alike.